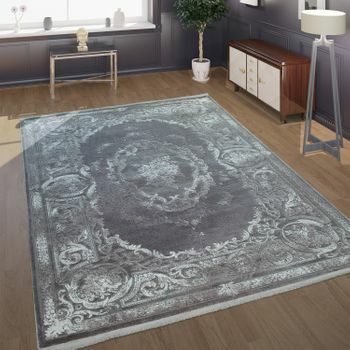 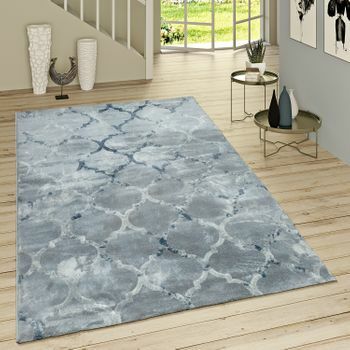 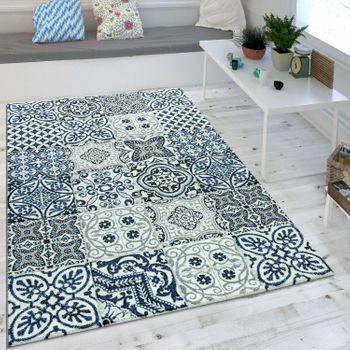 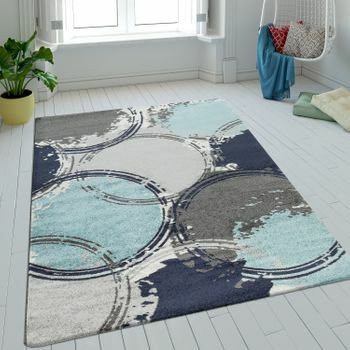 Wouldn't this indigo blue designer rug look just great in your living room or office? 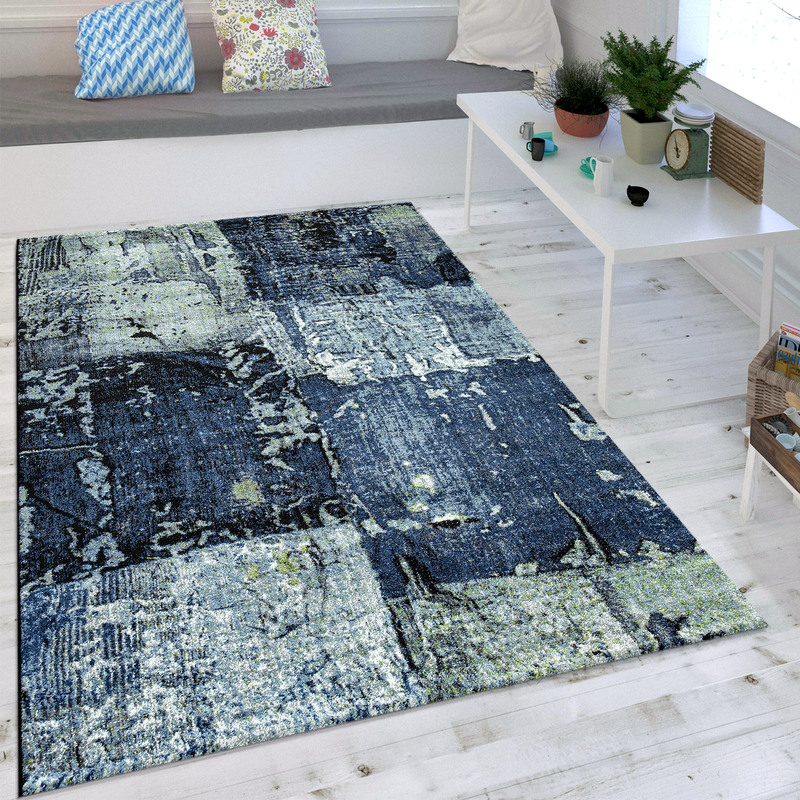 Paired with vintage or designer furniture, with its casual worn-look this patchwork rug will lend any office unconventional charm. 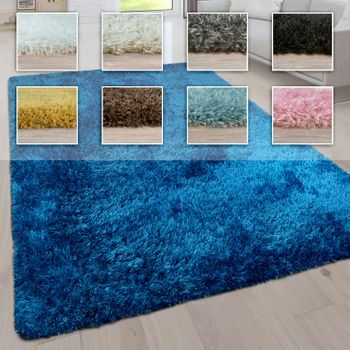 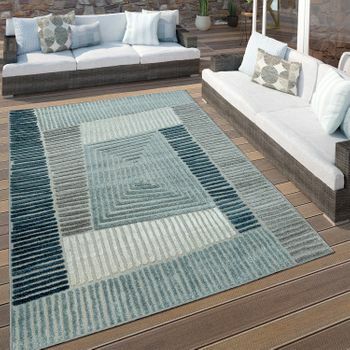 In harmonious shades of blue, this ultra-modern short pile rug has a calming effect on any ambience. 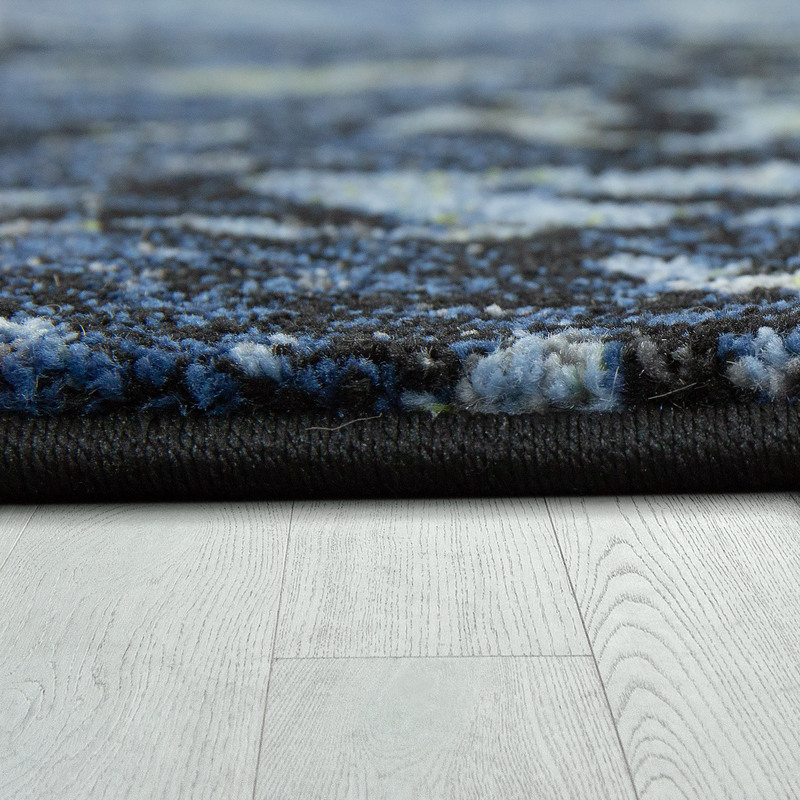 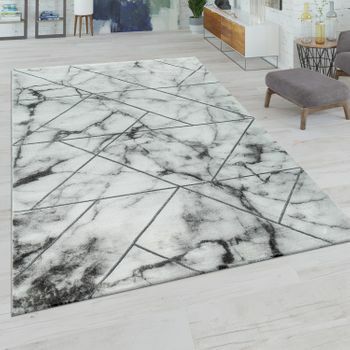 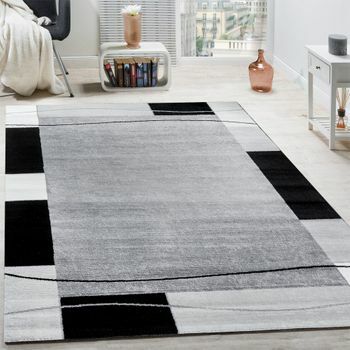 The abstract vintage look of this rug goes perfectly with the modern and cosy Scandinavian style.This gem meets OEKO-TEX® STANDARD 100 add as a calming influence in the bedroom or a teenager's room. 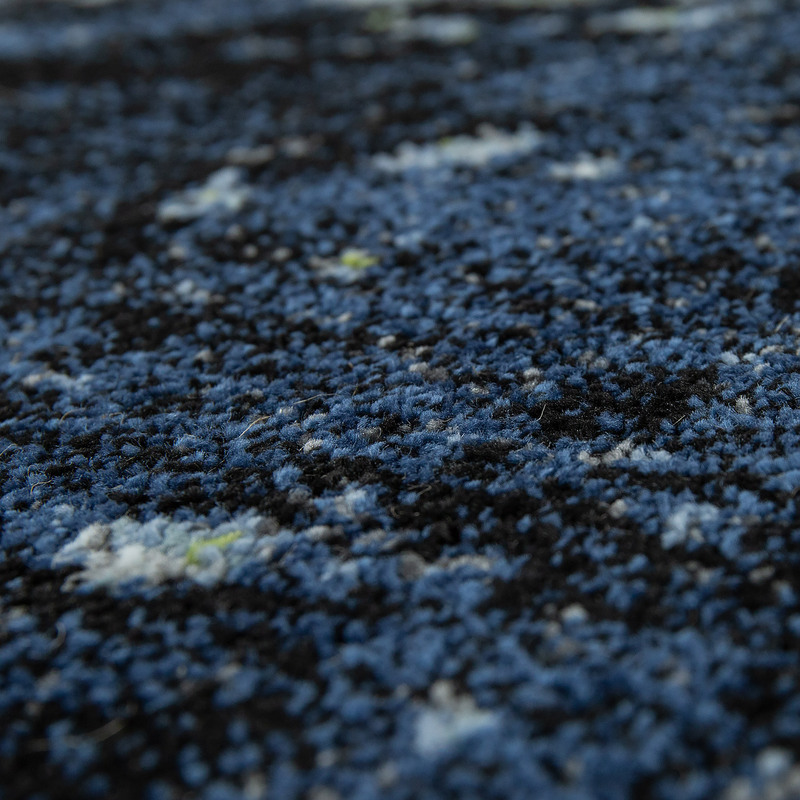 High thread density for a beautiful, soft texture. 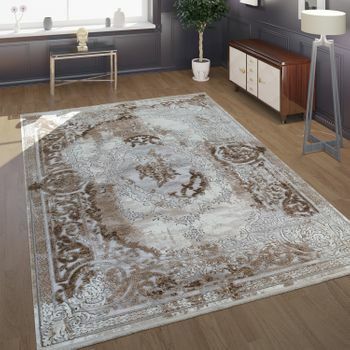 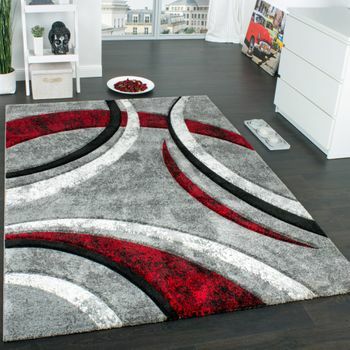 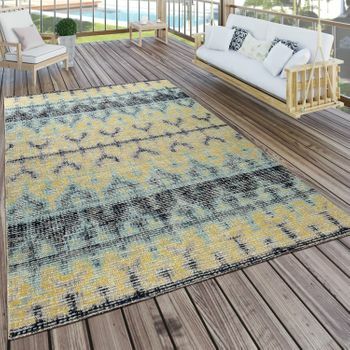 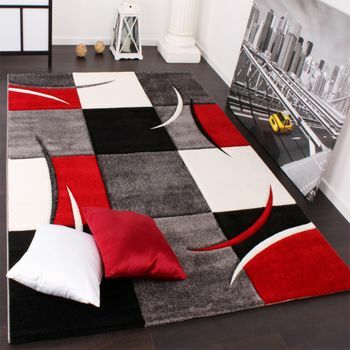 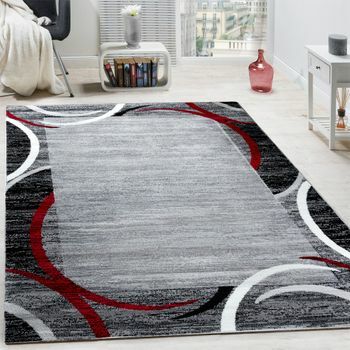 Easy care and durable, add this short pile rug as a cool eye-catcher to your entrance area or under your dining table. 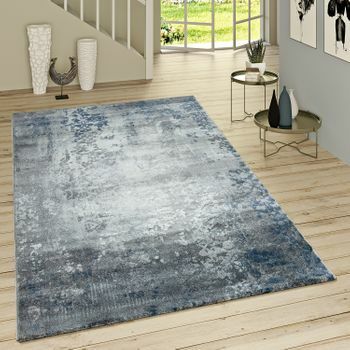 Our tip: Create a special atmosphere of well-being by pairing this indigo blue designer rug with living accessories in different shades of blue.